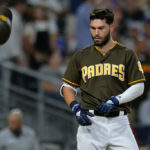 It is very early, but the 2019 San Diego Padres are starting to find their stride in a very competitive division. Chemistry is presently being cultivated, and with that, the team is starting to become very confident in their play. Chemistry is a big thing in the game of baseball. 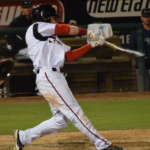 If a team starts to lose momentum during the season, playing baseball can seem like a job. For grown men, coming out every day and having fun is huge in determining the success of a team. 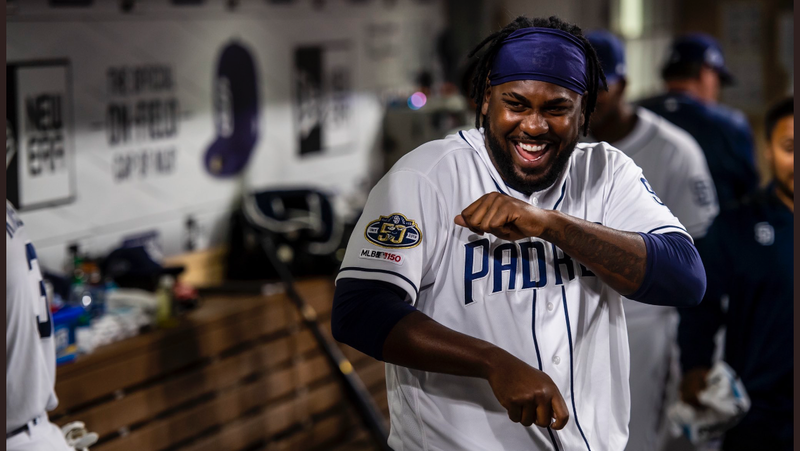 The San Diego Padres are most certainly having fun. They enjoy each other’s company, and that translates onto the field. Last week, the whole team went to dinner in St. Louis. The entire 25-man roster. That is unheard of in this day and age of the sport. Sure, Manny Machado paid for the meal, but hanging out and spending time with each other out of uniform is only going to lead to dynamic chemistry. The scrappiest of teams can be successful if the whole team buys into the same motivational factor. 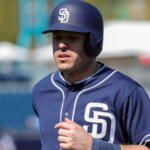 The Padres are far from scrappy, as they have bonified stars on the team. They also have exciting young prospects which creates a unique mix of talent. Fans are starting to buy in and rightfully so. 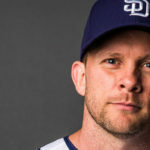 This young Padres team is highly motivated to be successful, and they play the game with no fear. They play the game of baseball like kids battling on a schoolyard sandlot. They do not get too high or too low and instead play the game with a calm, smooth swagger. 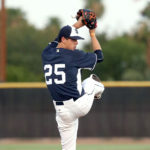 This team is playing the game the way it should be played. It is a pleasure to watch them play, and it is a breath of fresh air compared to seasons of the past. For the past ten years or so, there has been very little to be excited about. We are roughly one week into the Manny Machado era. All spring there was the talk of the different attitude on this team. They played together in Peoria and finished with one of the best records in all of spring training. This has transitioned into the regular season. 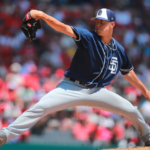 The comeback win on Monday night in San Francisco exemplifies this Padres team. They do not give up. They will not give up. Winning is becoming expected with this squad. They crave the feeling of beating their opponent. The team’s confidence level is very high. 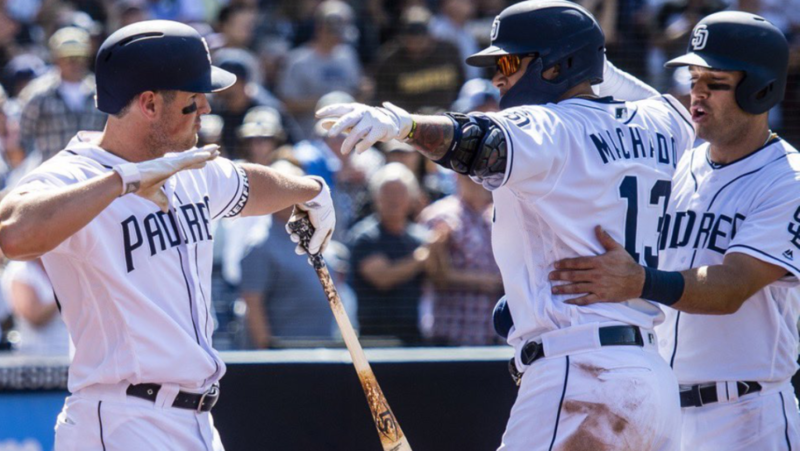 If they can continue to develop this chemistry without egos or pride getting in the way, the 2019 season could be an extraordinary one for the city of San Diego. 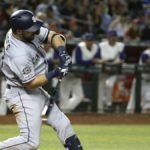 There is still a long road, but this glimpse into the Padres future is very satisfying to fans of the Friars.